One of the nation’s best-loved children’s authors, Roald Dahl, would have been 100 years old on 13 September 2016, and there will be celebrations up and down the country on that day. 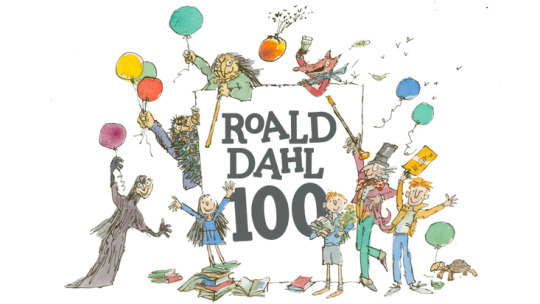 If you feel inspired to write, draw, read or otherwise mark Roald Dahl’s centenary, there are plenty of events around the country to get you on your way, culminating in a worldwide celebration on 13 September – Roald Dahl Day. Find out more and get your party pack here.